The intricately shaded yarns combined with textural tight loops create great visual appeal. 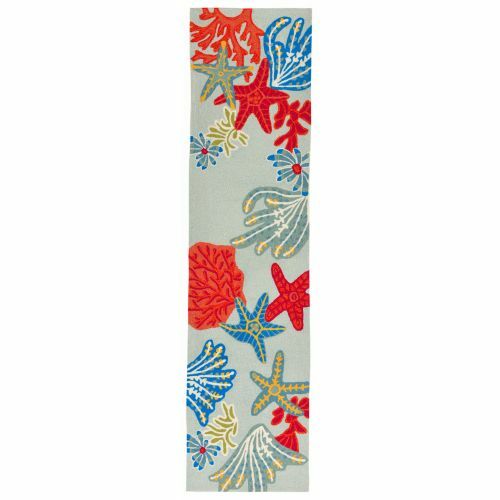 This rug is 100% synthetic material and is crafted in China. It has tight looped construction allowing this rug to be soft underfoot, yet durable enough for any high traffic area in your home. 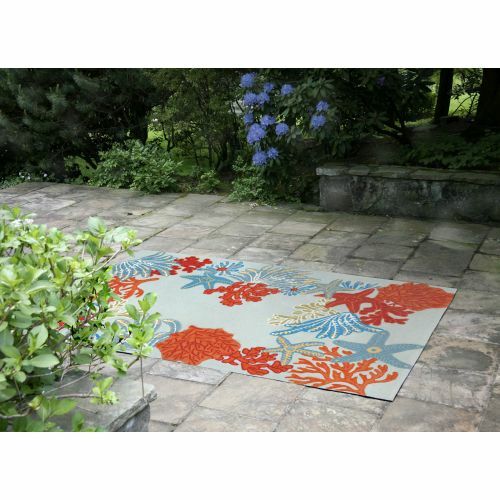 This rug may be used anywhere, is easy to clean and maintain. Limiting exposure to rain, moisture and direct sun will prolong rug life.